Join us on building HomeCourt, an unprecedented mobile AI basketball analytics app! - US-based startup with offices in both Silicon Valley and Hong Kong. - A team of ex-Apple, Google and Microsoft engineers and 2nd time entrepreneurs. We built EditGrid in 2006-2008 which was acquired by Apple. - Passionate software engineers of all levels, who love to learn and take challenges. - A desire to create high impact products that change how people do things. - Experience on mobile platforms, especially iOS, will be an advantage but not a must. - Competitive salary and flexible hours. - A world-class engineering team to challenge and develop your skills. - Your work will be tested and used by NBA teams, US College (NCAA) teams and worldwide consumers. In NEX Team we weld together advanced software engineering with our affection with basketball to bring unprecedented basketball AI to the world. 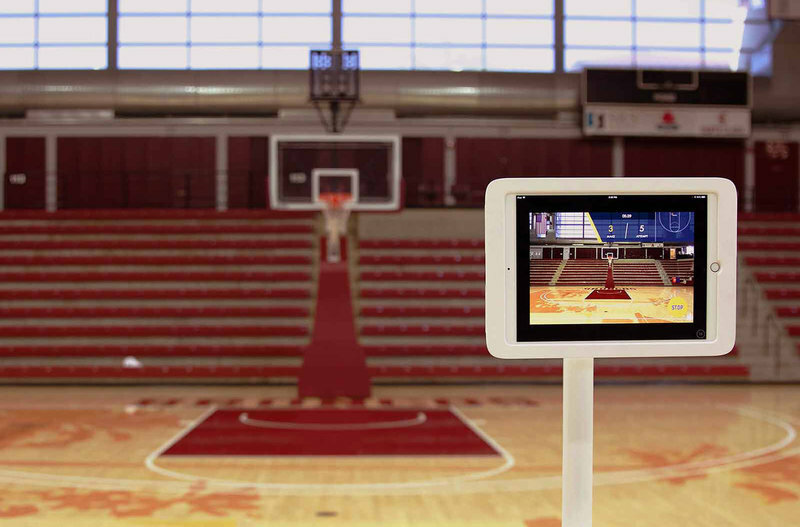 We unveiled HomeCourt (TM), an all-mobile shot tracking AI, in MIT SSAC 2018  and spurred a lot of interests in the sports industry. We are now looking to expand our app engineering effort and we need passionate iOS engineers to join us. Our team comprises ex-Apple engineers  and 2nd time entrepreneurs . We are determined to push the technology envelope to bring disruption to the industry. If you find this attractive and feel confident about yourself, we would like to meet, share our vision and know more about you. Our journey is full of exciting challenges ahead. 10+ years full stack development experience. Responsible for iWork web apps & collaboration that were demo’ed on stage in 3 Apple events. We built EditGrid in 2006-2008, acquired by Apple.